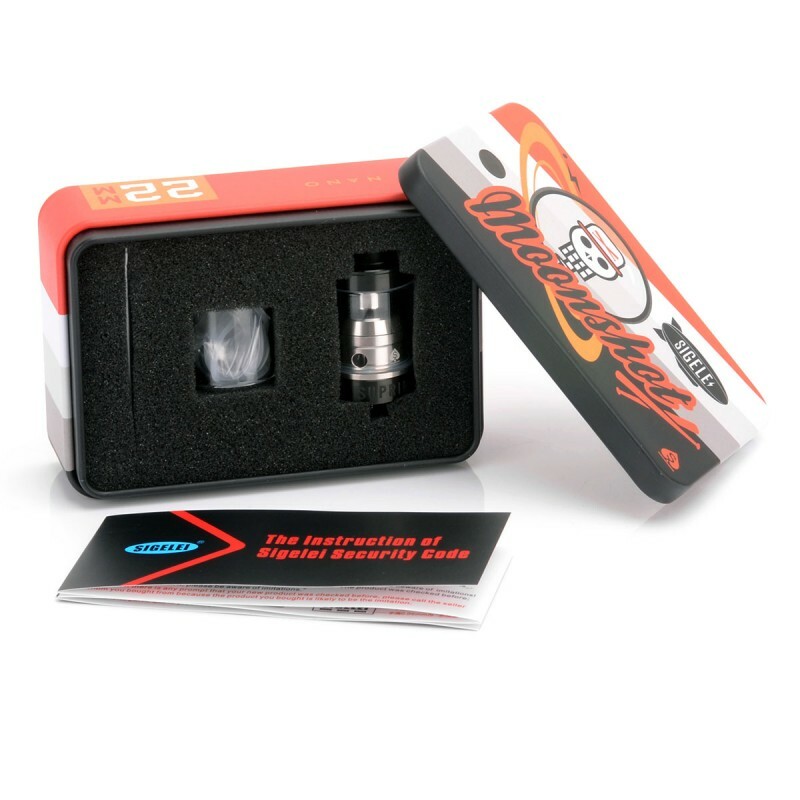 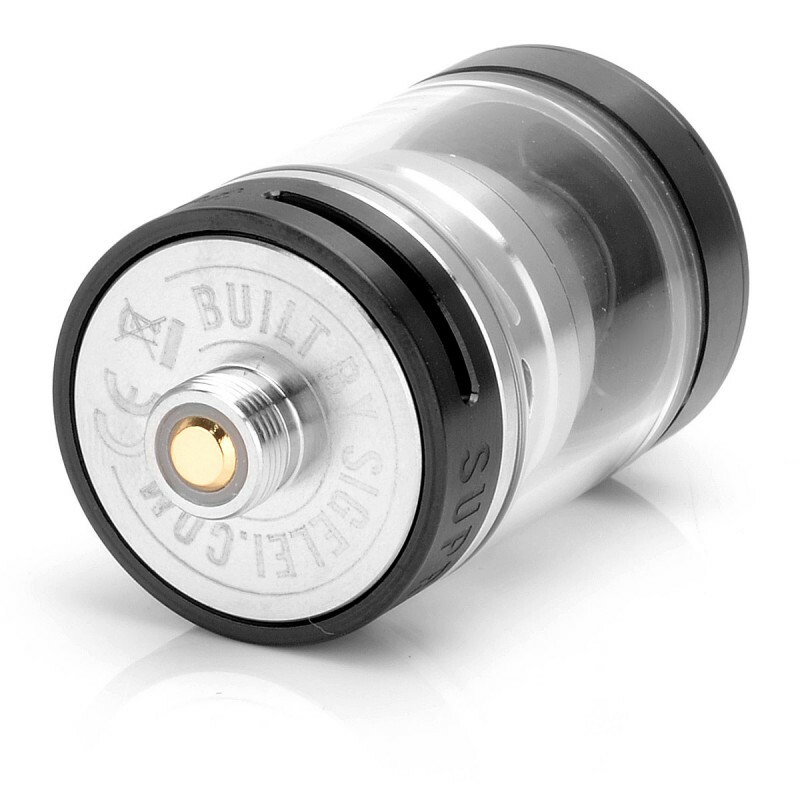 The Sigelei Moonshot RDTA has 2 post deck with VERY LARGE airflow holes on the deck. 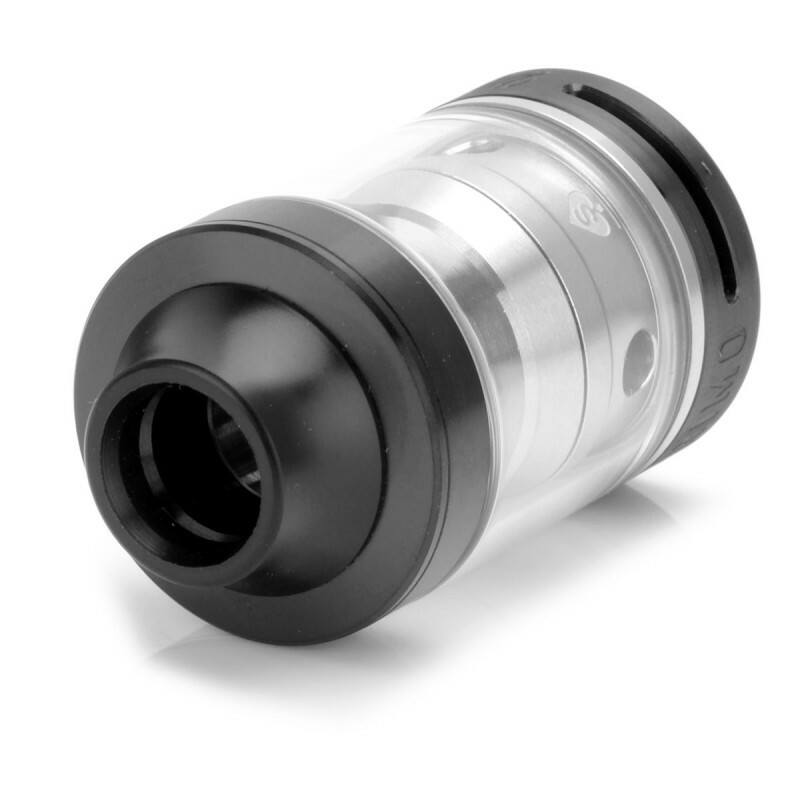 Airflow through the Moonshot is manipulated from the elongated cyclops air flow slits located at the base of the tank. 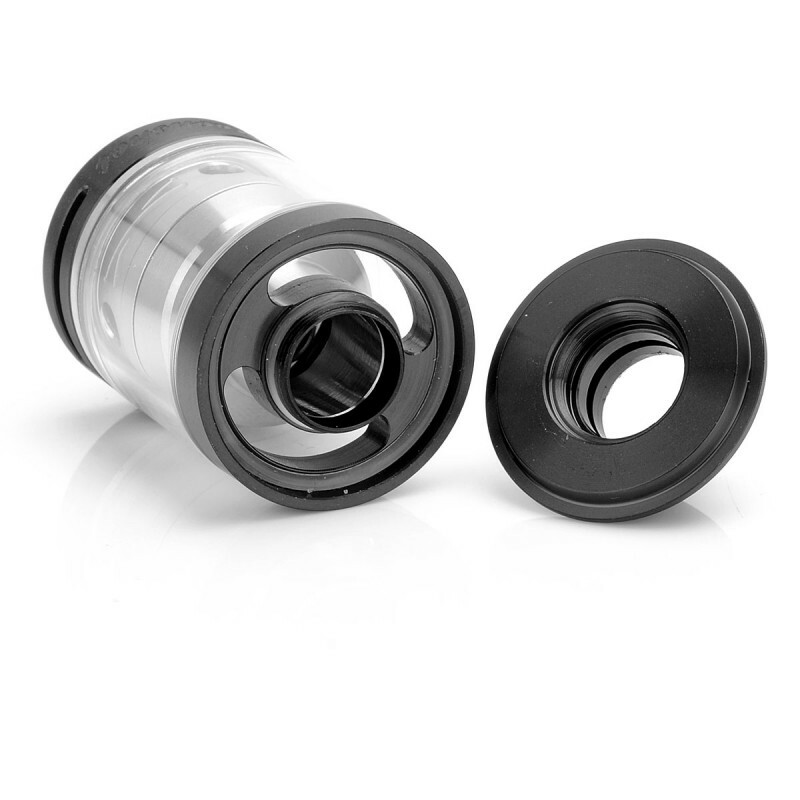 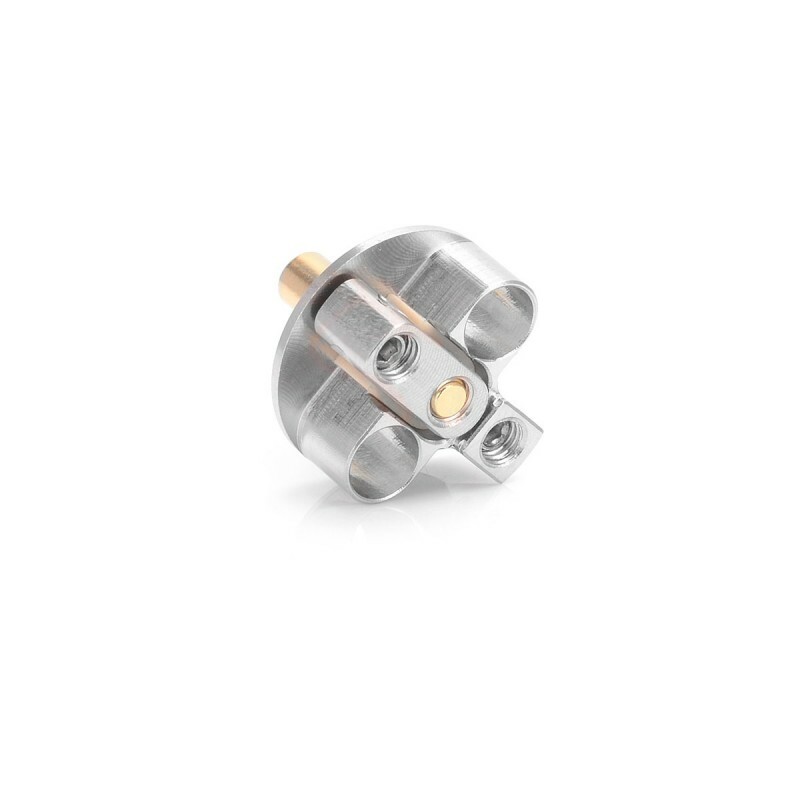 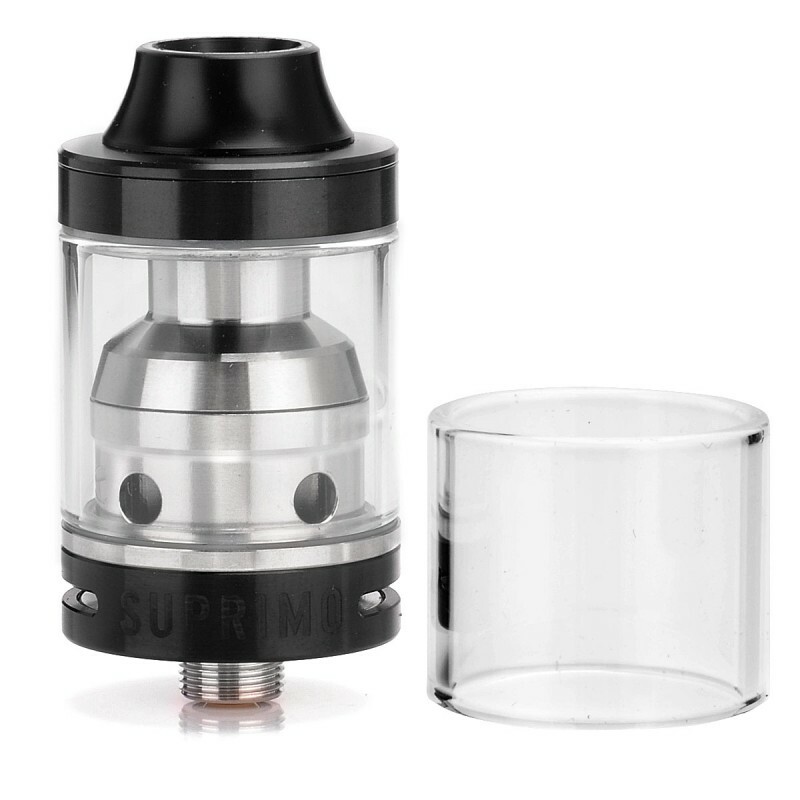 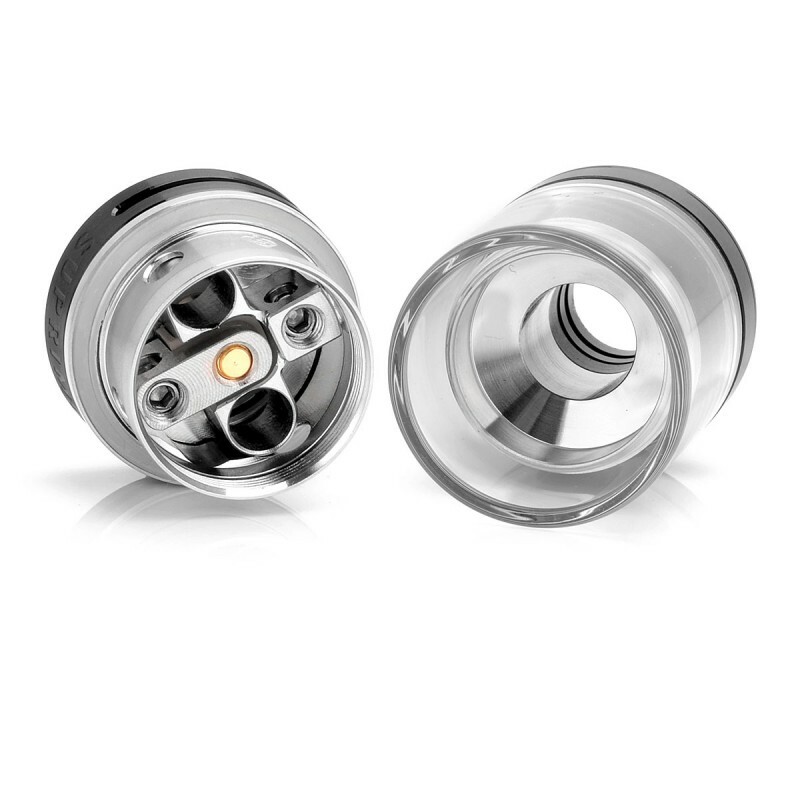 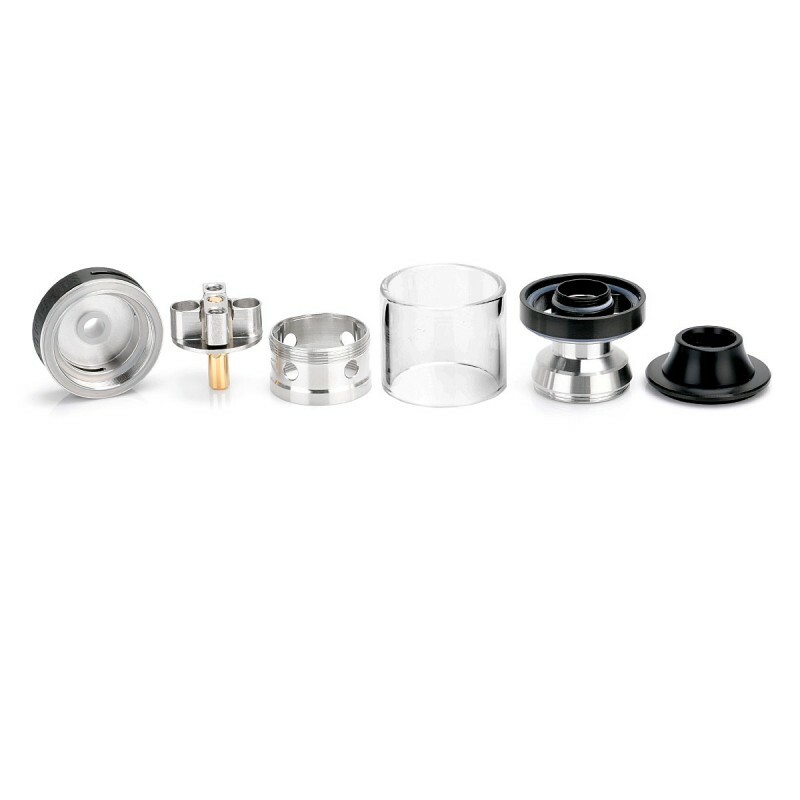 The top fill design for this RDTA will bring you a happy addition to your collection.